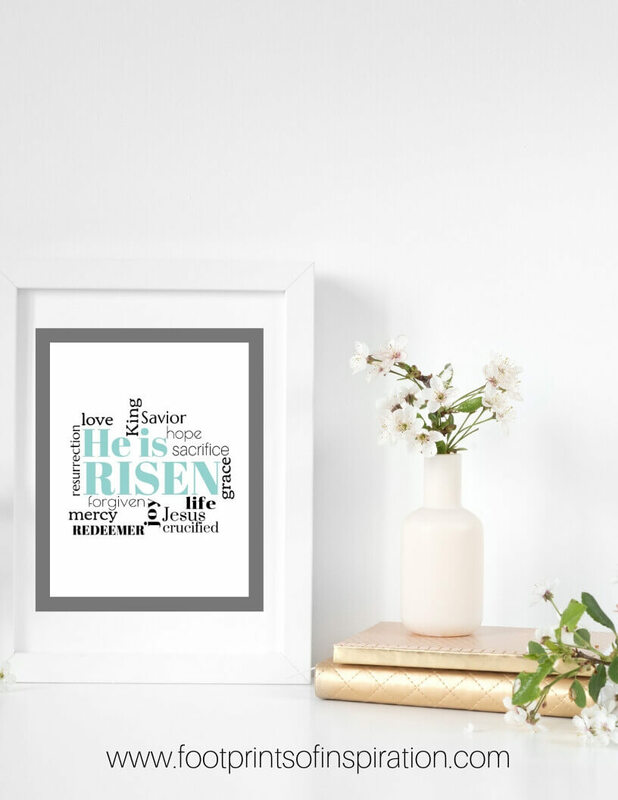 Easter is right around the corner, and it’s time to get out those Easter printables, decorations, and Christian activities. Before we know it, that little bunny will be hopping into our homes. My kids are adults now, but you can bet that bunny still pays them a visit! However, that’s not what I find so special about the Easter season. Nope, not at all. Rather it’s knowing what this season represents. The fact that our Lord and Savior was willingly nailed to the cross to renew and restore us. Well, it brings tears to my eye just thinking about it. We didn’t deserve it but because He loves us so much, He went to the cross to wash away our sins and give us a brand new life. 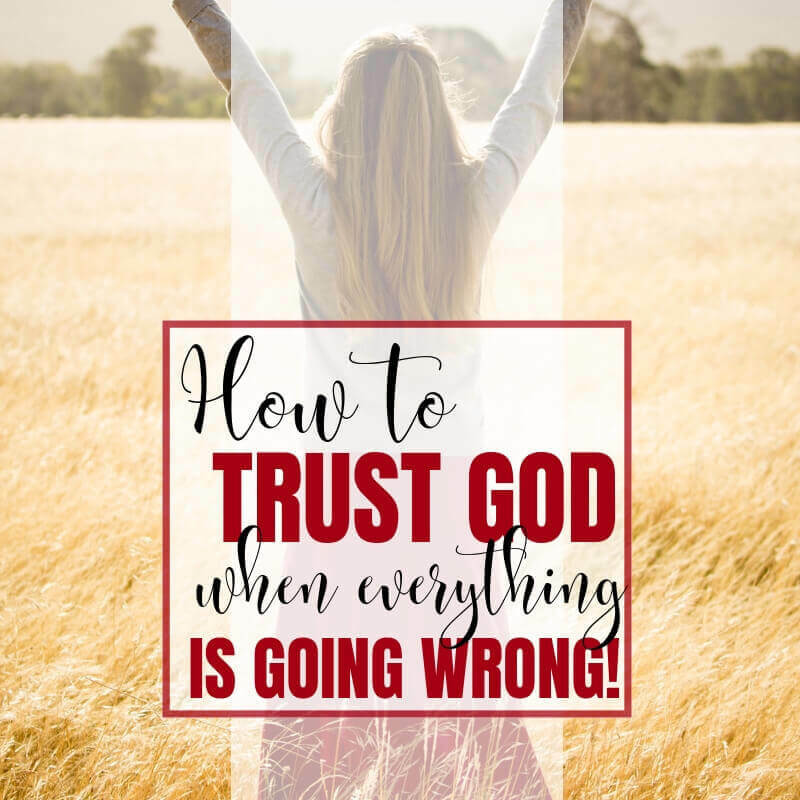 I can remember a very somber service at a previous church on Palm Sunday, knowing where the week ahead was going to take Jesus all those years ago. It gives me a heaviness in my heart and I can’t even begin to wrap my head around the fact that He died for me…for my family…and my friend, He died for you! But oh what a glorious day Easter Sunday is. Knowing that He, in fact, has Risen! Although I love filling my guys’ baskets with fun little goodies, it’s truly all about Jesus and the amazing sacrifice He made for us. 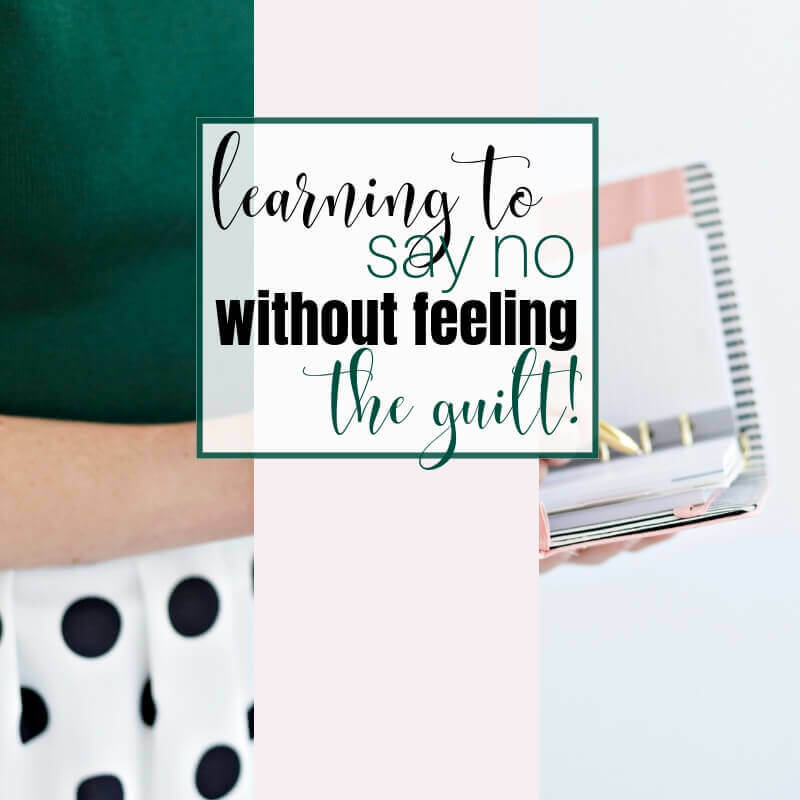 I have a hunch you feel the same way, so this week I’ve collaborated with some of my friends and am bringing you some Easter activities to help make this season more memorable to you…to help you remember what this season is truly about! Holy moly that’s a whole lot of Easter goodness! My prayer for you and your family is that you’ll take time to reflect on all this season means to you. That you’ll remember the unimaginable sacrifice that Jesus gave for you and how incredible it is that through His blood, He gave you life! 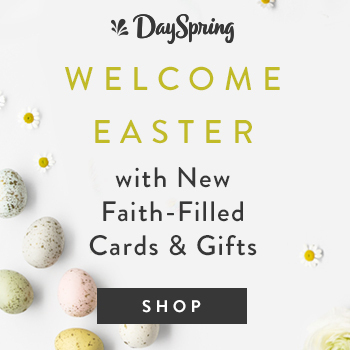 Do you have some fun Easter traditions? 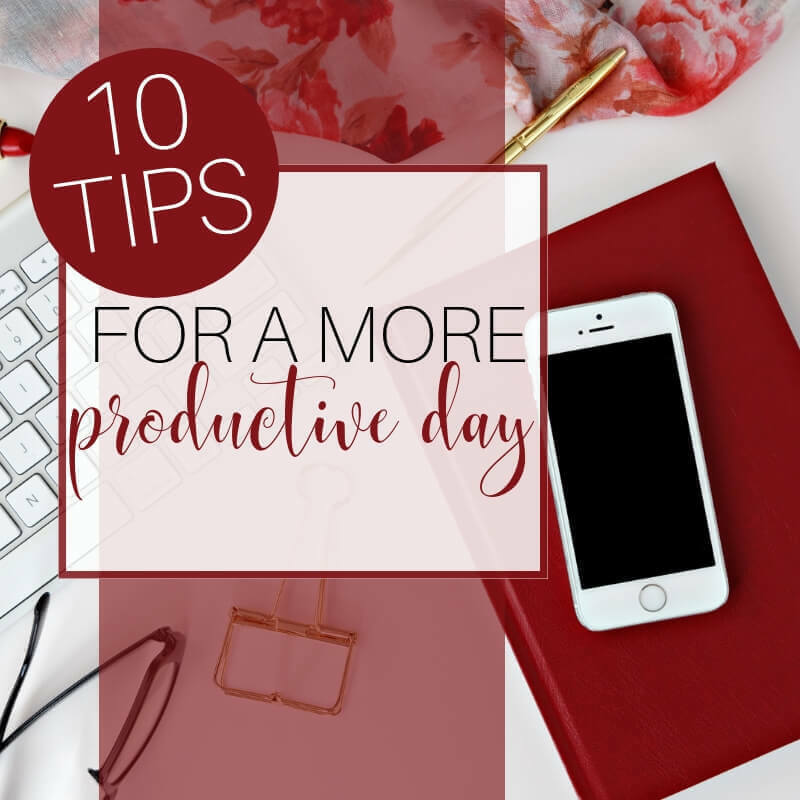 Comment below and tell us what they are! 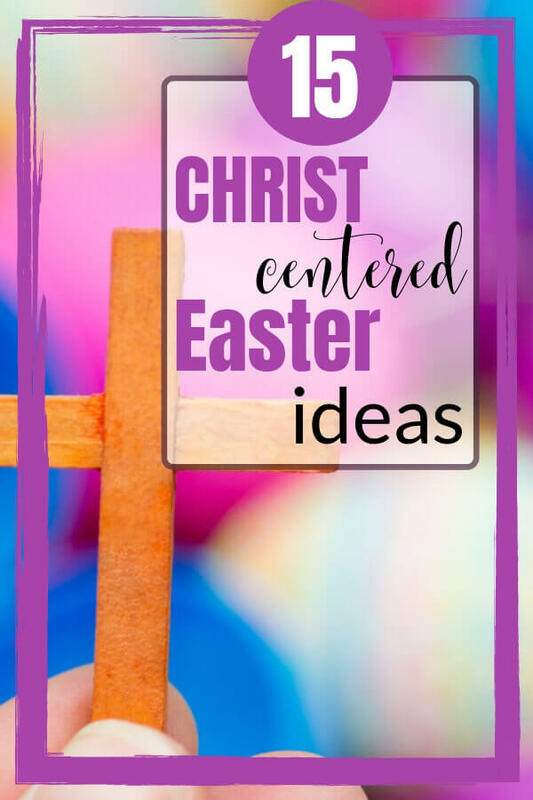 Thanks for stopping by the blog today, don’t forget to download your FREE Easter printables from our community library by subscribing to our newsletter below. Happy Easter to you and to yours! Hi Tammy! 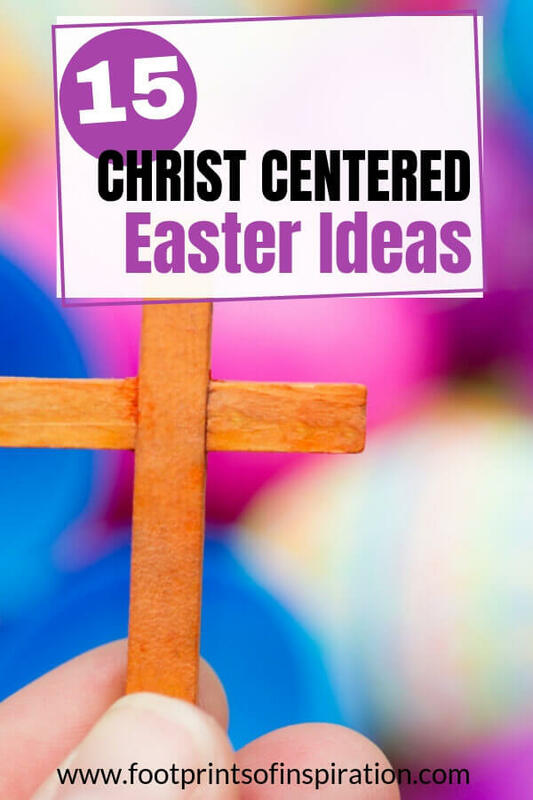 It’s such an amazing blessing to be included in 15 Christ Centered Easter Ideas! Thank you for the opportunity to share the meaning of an Easter egg with your readers. As you said Jesus is what this season is all about. His unending and enduring love for us blows me away! Happy Easter! 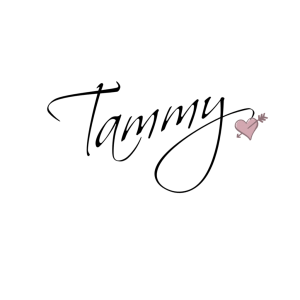 And may the love of Christ fill our hearts this holiday! Thank you for contributing, Connie! I truly appreciate it and know my readers will be blessed by your post!